Intro to Beekeeping Class Registration — Brothers Honey Co. Hosted by Brothers Honey Co.
Are you interested in learning more about what it takes to be a backyard beekeeper? This class is designed just for you! 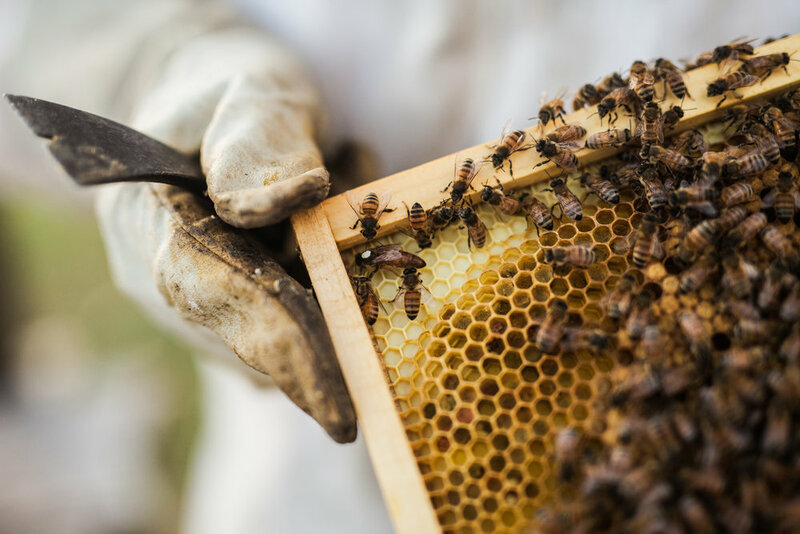 Join us for an afternoon of learning with Master Beekeeper, Richard Underhill. Light refreshments will be provided. This introductory class will be hosted at Brothers Honey Co. in Conway, Arkansas. Registration is completely free but space is limited, so contact us to reserve your seat today!